IT strategies that drive business growth. 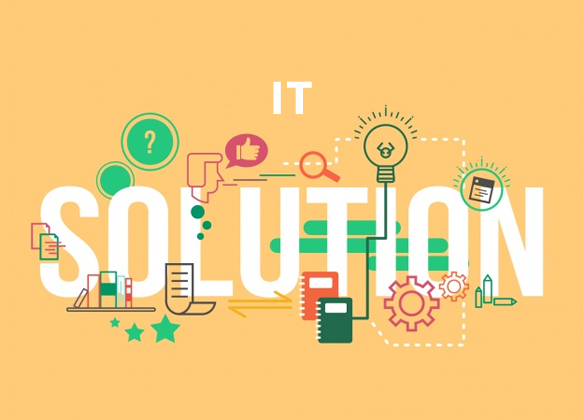 End-to-end consultation services to optimize your IT road map. Think of us as your Business Consultant who understands IT! In the increasing virtualized workplace, smart technologies like IoT, AI, Big Data, Machine Learning, etc. are impacting the business models and IT landscape. The dynamism needs to be met by finding new ways to allocate resources and reinventing processes. Quosphere’s consulting team can help business enterprises like yours to comprehend such disruptive technologies, employ agile design principles, and design strategies that can open new revenue streams. strategies are aligned with the objectives. A client with a 5-member team and 25 sales reps on a rapid growth path and wasn’t sure about their IT requirements and back their growth plan. We initially understood their requirements and growth initiatives. Post that, a comprehensive roadmap aligned with business objectives and milestones was put in place as and when the growth came. Quosphere was on the journey with them to expand substantially by providing necessary IT advice & solutions along the way. We developed a business approach that focused on the business benefits of technology. We have not just helped in establishing a robust IT environment but also derive greater business value by improving business performances.